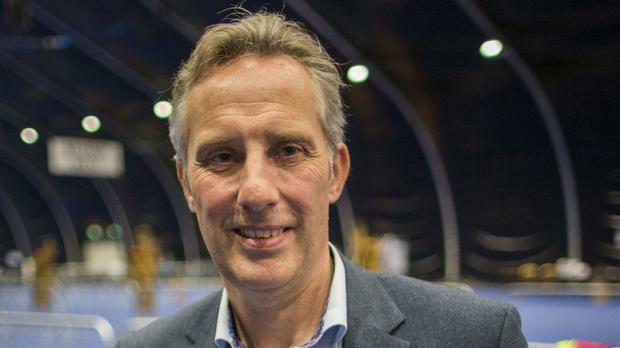 Democratic Unionist MP Ian Paisley is facing calls to quit after a watchdog recommended his suspension from the House of Commons for failing to register two family holidays funded by the Sri Lankan government. Mr Paisley had already apologised for what he said was his “unintentional failure” to register the hospitality, which he estimated was worth £50,000 (€56,000). The 30-day suspension recommended by a parliamentary watchdog yesterday could force Mr Paisley to face a by-election. Members who are suspended from the Commons for more than 10 days are open to a recall petition. A by-election would be triggered if 10pc of the electorate in Mr Paisley’s North Antrim constituency sign that petition. If rubber-stamped by parliament, the suspension will also mean Prime Minister Theresa May will be shorn of one of the 10 DUP MPs propping up her minority government during a period that could see a number of crucial Brexit votes in the House of Commons. 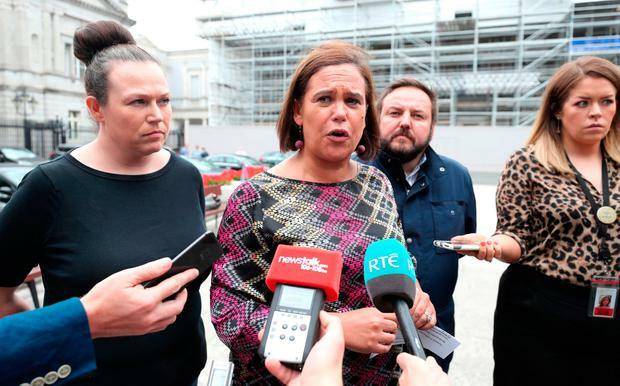 Sinn Féin president Mary Lou McDonald said Mr Paisley should do the “honourable thing” and quit. “I think the charges made against him and findings against him are very serious,” she said. The SDLP said Mr Paisley’s position was “untenable” and it will be seeking a recall petition to dismiss him from Westminster. Leader of the Traditional Unionist Voice party Jim Allister called on Mr Paisley to refund the Sri Lankan government the money it spent on hosting him, accusing the MP of “serious and shameful” breaches of the parliament’s code of conduct.